There are few days in our lives that we wait for with growing excitement as it draws closer and birthdays undoubtedly feature on that list. A significant occasion not to be understated, a birthday is a time to celebrate, reflect and give thanks. It’s an event that everyone loves to attend, but not many like to host. 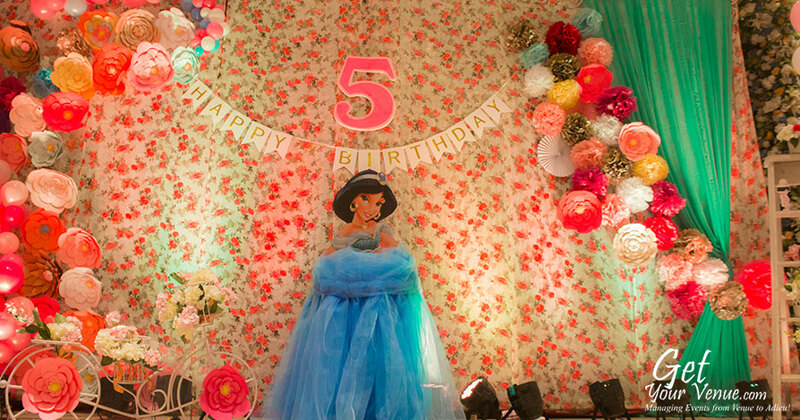 Maybe it’s because throwing a birthday party takes a lot of hassle and planning. Perhaps it's because one doesn't have a clear vision and is confused about how to begin. Or maybe, it’s the fear of being called a boring host on such an important day! 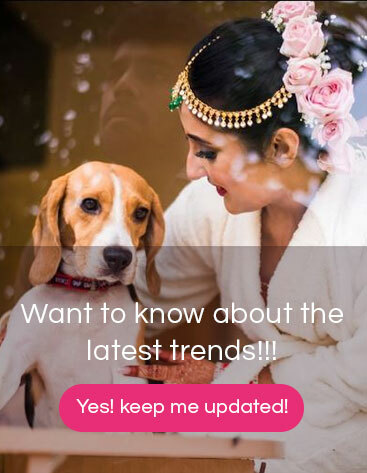 At GetYourVenue we completely understand such trepidations and worries that more often than not make us feel helpless on our big day. 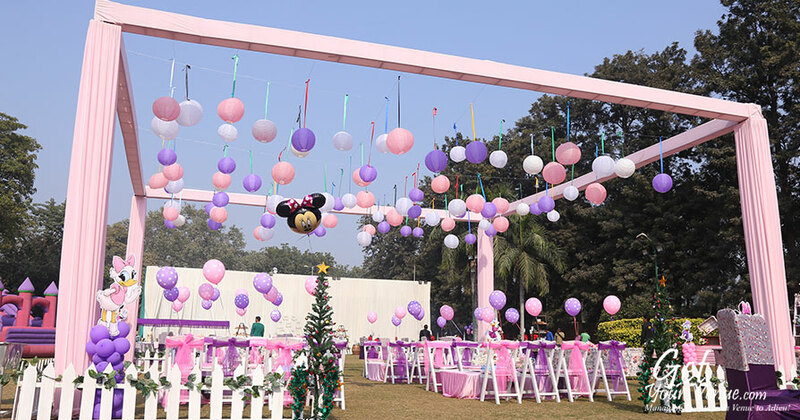 Which is why our Team is here to help you plan, organize and manage a fabulous birthday function where all you need to worry about is using the once a year opportunity to socialize and party with your friends while we take care of all the details. 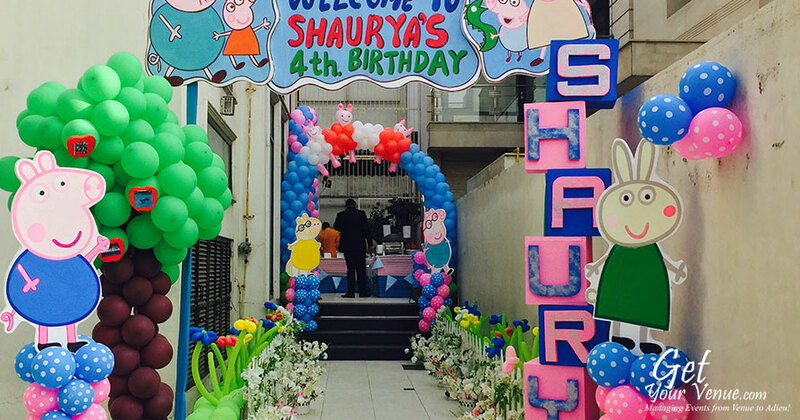 We help you plan and host an unforgettable birthday function! 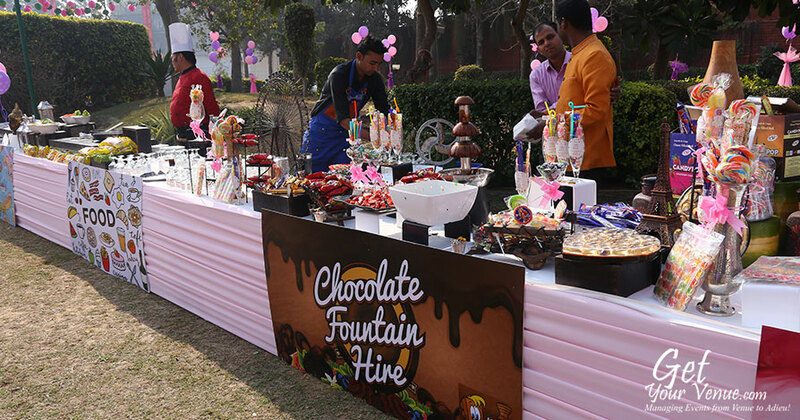 At GetYourVenue, we pride ourselves on making remarkable events that stun and fascinate your guests. 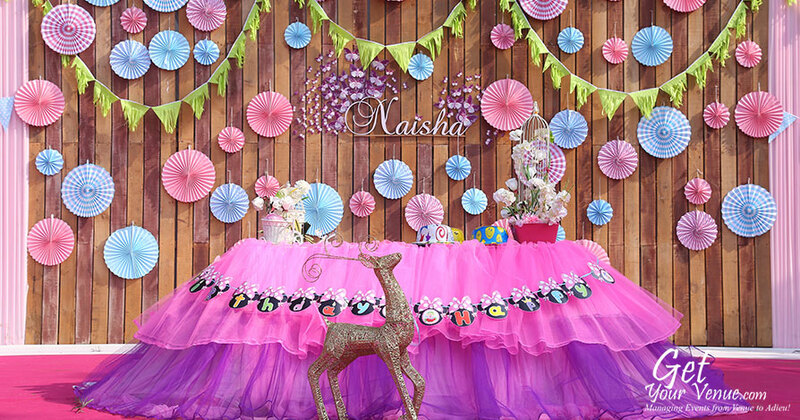 From small gatherings at kid birthdays to big celebrations, our birthday party planners can help you host a function that you and your guests will never forget. With our years of experience in event planning and knowledge about various themes and concepts, we know what to do and what to avoid. Team GYV has worked with a wide variety of clients, budgets, and requirements. And in each case, our party planners have created a unique event designed that only matched the end expectations but also surpassed them. 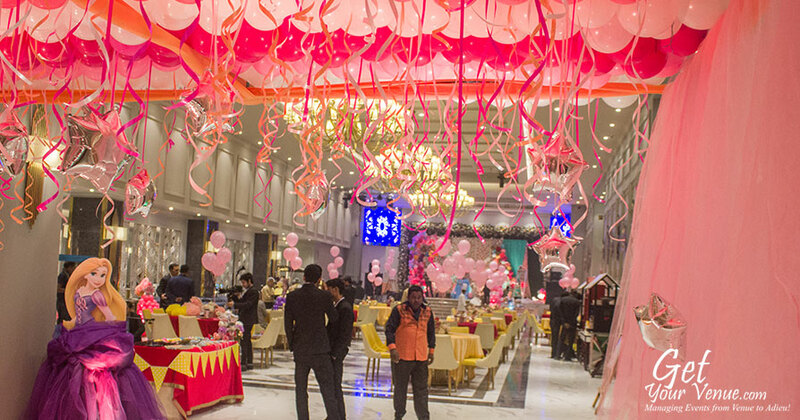 Having worked with some of the most exclusive clients in Delhi and across the NCR, we can create a birthday function of your dreams. 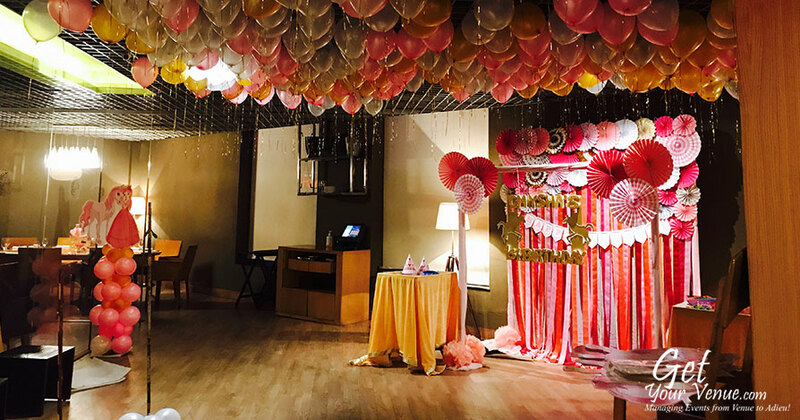 Producing innovative and personalized birthday parties, our event planning team will make the party one that you and your guests will never forget. 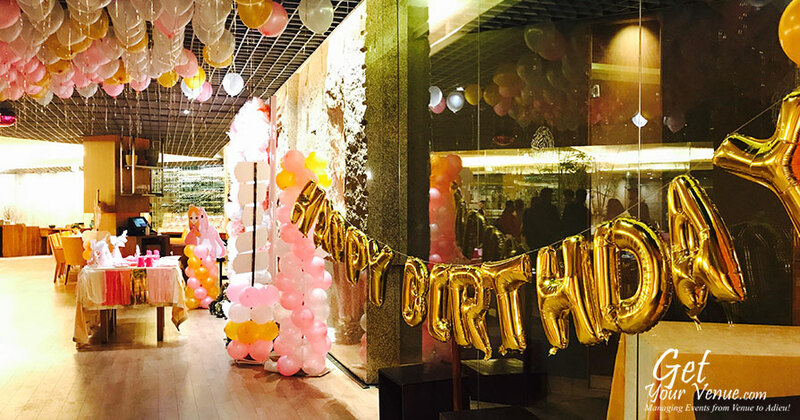 We can help you search and find a birthday venue. We can creatively decorate the venue with any concept, from minimal to extravagant, traditional to modern, or classical to contemporary. 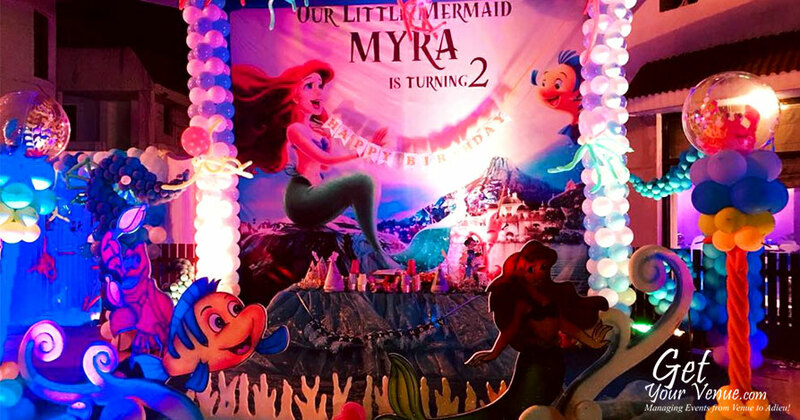 For kids, we can plan an innovative birthday party with any concept - carnival, cartoonish, horror, superhero, Disney princess, Bollywood, Hollywood, aquatic, Arabian, etc. What’s more, we can take care of the catering and entertainment. And, we can take care of guest hospitality. All in all, we can create a remarkable, memorable and enjoyable birthday experience that matches your vision, style, and preference. 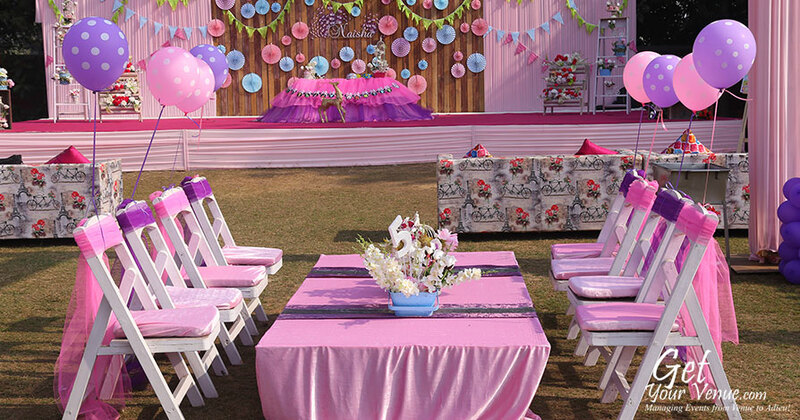 To transform your birthday party dreams into an elegant reality, call 8800093444. Or kindly share your details via our inquiry form.